We are pleased to announce our latest kit – Coolmore Creak from renowned lace designer Bronagh Miskelly. 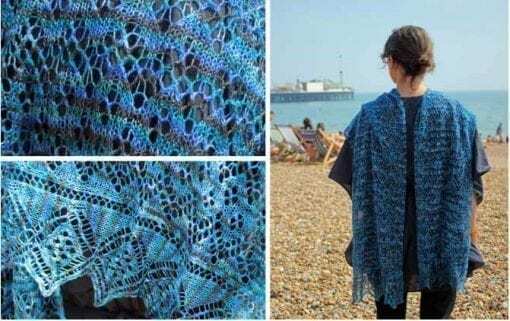 Originally designed for another yarn, Bronagh has given her permission for us to create this pure silk lace wrap kit using Queen Silk Lace. 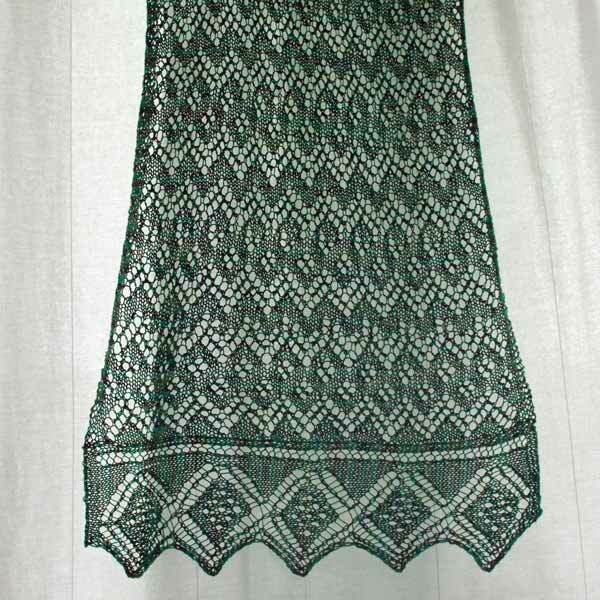 Shown here in Moss, the shawl is 180cm x 50cm using 2 skeins. 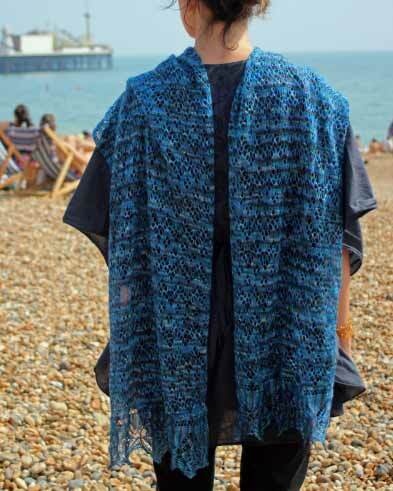 PLEASE NOTE I HAVE ALMOST COMPLETELY SOLD OUT OF THIS YARN AT THE KNITTING AND STITCHING SHOW. I WILL RE-DYE ALL COLOURWAYS ASAP. IF YOU HAVE ANY SPECIAL REQUESTS PLEASE LET ME KNOW. 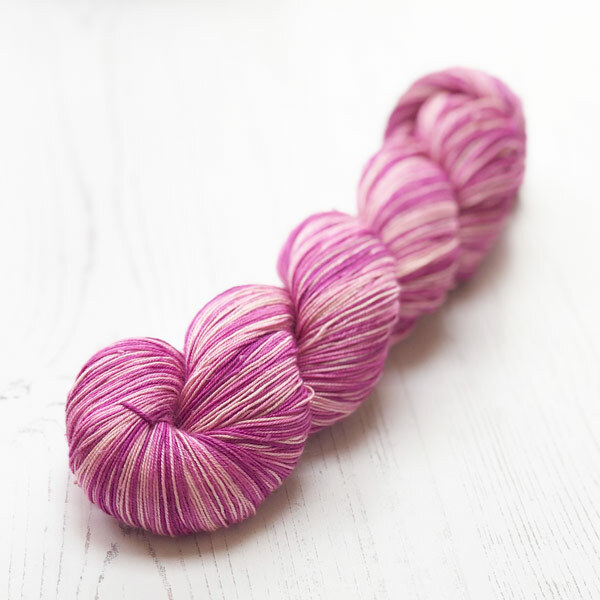 Pure silk lace weight yarn in a choice of variegated colour ways, hand dyed either in India or by me. These are the colours currently in stock. We do not accept back orders because we can never guarantee that colour ways will be the same twice. However, if you want something particular then please get in touch. 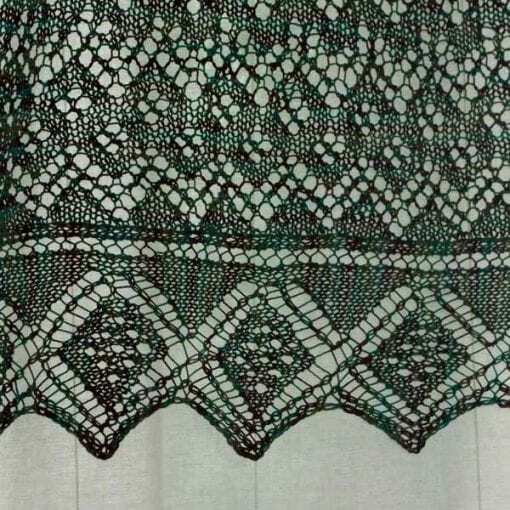 We are pleased to announce our latest kit – Coolmore Creak from renowned lace designer Bronagh Miskelly. Originally designed for another yarn, Bronagh has given her permission for us to create this pure silk lace wrap kit using Queen Silk Lace. Shown here in Moss (although you can’t really tell the colours because I used a light background because I wanted to show the gorgeous stitch pattern!) 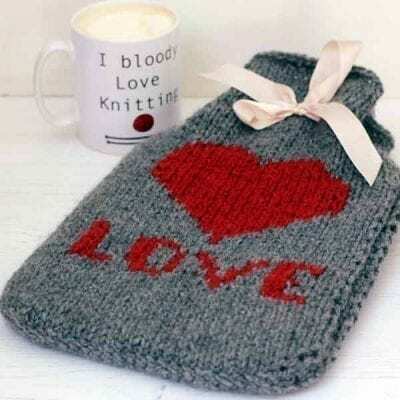 Bronagh’s designs are featured most months in Knitting Magazine and she has more for sale on her Ravelry page.